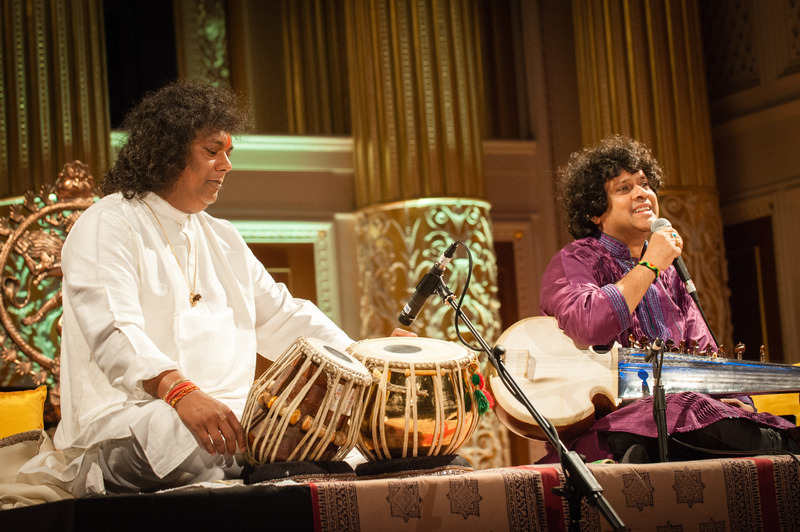 Milapfest is Britain’s leading Indian Art Development Trust, producing world class performances and seamless education and professional development opportunities for artists. As a professional British art organisation specialising in Indian arts, our aim is to Unite Arts Through Arts by ensuring audiences, aspiring artists and students have access to memorable and inspirational experiences of Indian arts. We endeavour to do this through a dynamic programme of performances, commissions, tours, festivals and innovative educational projects. In this exciting and challenging task of building and strengthening today’s multicultural Britain, our committed endeavour is to unite the hearts and minds of all communities through an exhilerating celebration of diverse cultural traditions. Our work can be divided into 3 strands – PERFORMANCES, EDUCATION & OUTREACH and ARTIST DEVELOPMENT.